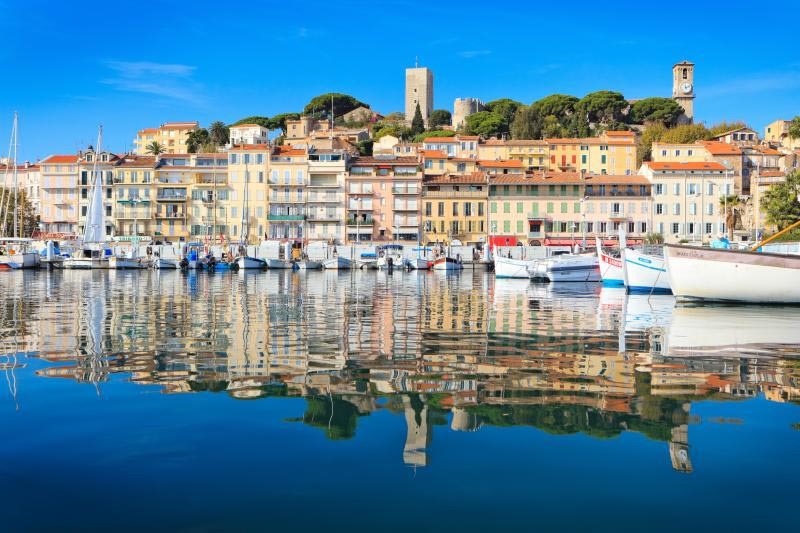 Who would have thought that the then-fishing village of Cannes would turn out to be one of the world’s most glamorous and affluent towns? 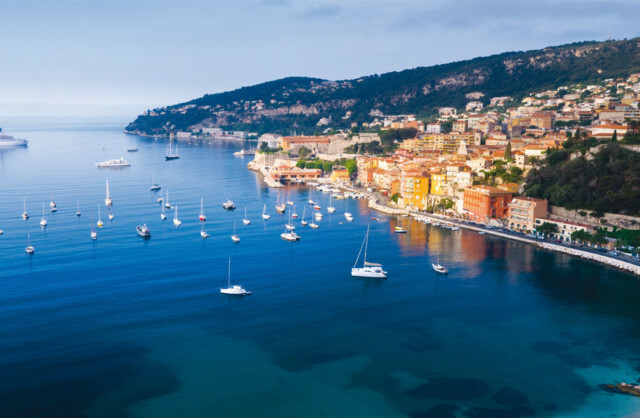 As soon as the preparation for the Cannes Film Festival arrives, the French Riviera gets excited and bustling in accommodating the rich and famous, mostly comprised of the entertainment scene’s prominent personalities. The fun time does not end there, though, which is good news to everyone who enjoys glitz, lights and an upscale lifestyle. Here is where the night life is jumping up to the early hours of dawn, and the shopping spots do not allow the credit cards to take a rest. Cannes is definitely fancy, but the truth of the matter is that, this region is more than a destination for people who have a penchant for everything five-star. Here is where surprise happens in every turn, and more than the unfolding of the red carpet of The Palais des Festivals et des Congrès, Cannes is defined by the interesting story of its past, its colorful festivals and traditions, its authentic French cuisine, its exciting beach activities, and its incredibly-friendly people. Suffice to say, Cannes has all it takes to be one of the world’s best travel destinations. For everyone searching for a different kind of vacation this coming holiday, may it be a short stop or a week-long escapade, let Cannes show you how to have a good time. Being a tourist in this marvelous city is a privilege, there are so many attractions a person can see here. 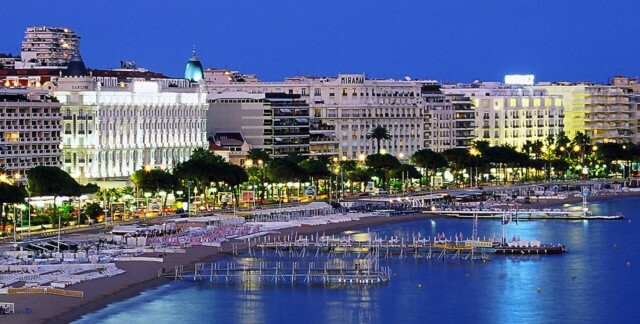 It is not surprising at all that Cannes will leave you wanting for more, but if the time to depart has come, keep also an eye on the places that border Cannes, as all are worth-visiting as well. 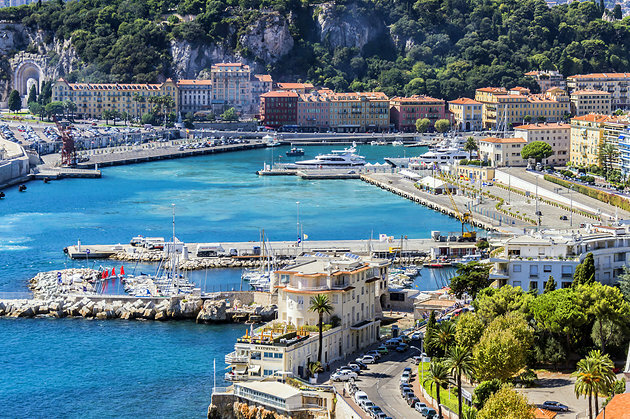 On its west is Provence which takes just an hour and 30 minutes to travel, on its northeast is Monaco and Nice which require about 45-minute driving time, and Saint-Tropez which takes an hour and 15 minutes to reach.